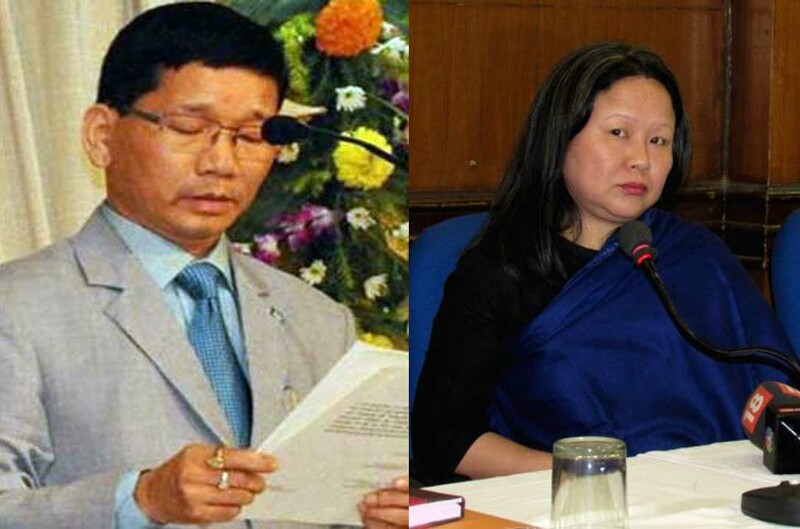 The wife of the late Arunachal Chief Minister Kalikho Pul, Dangwimsai will approach Vice-President Hamid Ansari demanding a court-monitored SIT probe into the allegations made in his suicide note. She also demanded that the SIT should be constituted by senior-most Supreme Court judges, other than the ones named in the suicide diary. Advocate Prashant Bhushan, Harsh Mander, Wajahat Habibulla, Yogendra Yadav and other eminent persons will also accompany her. She had written a letter to the Chief Justice of India seeking intervention of the CJI to give permission to register an FIR based on the suicide note. The Chief Justice treated her letter as a letter petition and posted before a two-judge bench comprising Justice Adarsh Kumar Goel and Justice UU Lalit. When the matter came up for hearing, her lawyer Dushyan Dave objected to the listing of the matter in judicial side. “We had filed the plea on the administrative side and not on the judicial side. If your lordships insist on hearing it, we will not participate in it and we wish to withdraw,” Dave said, citing the Veeraswamy judgment in his support.